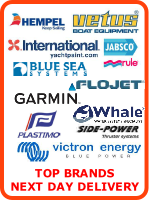 We supply from all of the major brands of boat equipment in the uk. 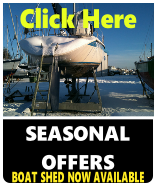 We offer 10% discount on items fitted form most of the leading brands and are happy to either take delivery and hold your products in the chandlery for you to collect, deliver to your boat and secure inside or fit equipment for you..
We will be happy to discuss your requirements in which parts are required and where best to get them. 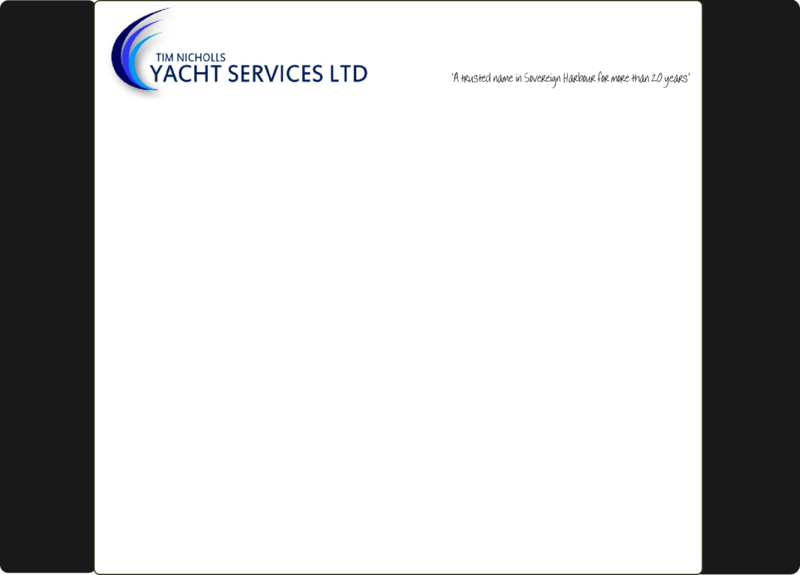 Our free delivery day for most of the brands you see listed on the right of this page is on a Wednesday. We have two delivery vans on a Wednesday around 12:30 hrs. 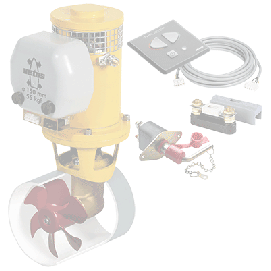 If you require us to order parts for free delivery, please let us know by Tuesday pm. Each week, so that we can process your order in time. Many other items can be ordered for next day delivery, but they may incur delivery charges. With Discounted fitting rates for equipment ordered, Free delivery days on most items and discounted prices, Give us a call before you go Online to order!